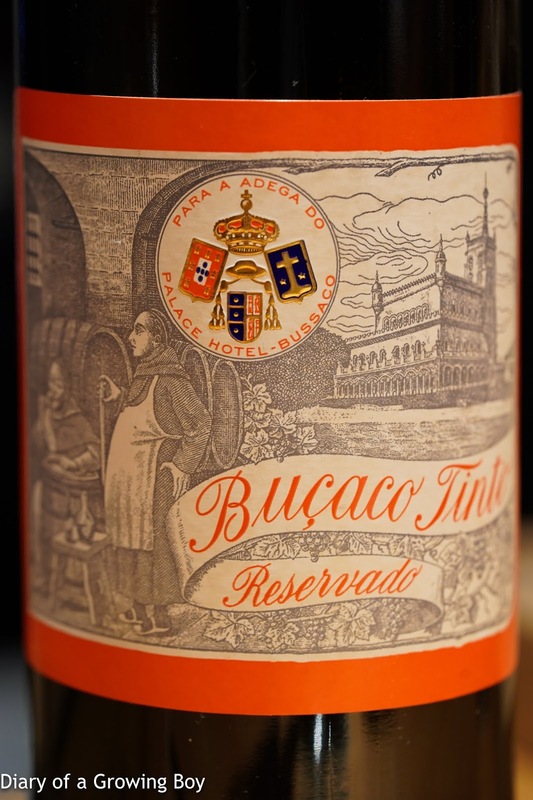 2011 Alexandre d'Almeida Buçaco Reservado - very nice. Smoky with dried herb notes. Full-bodied and dry on the palate. 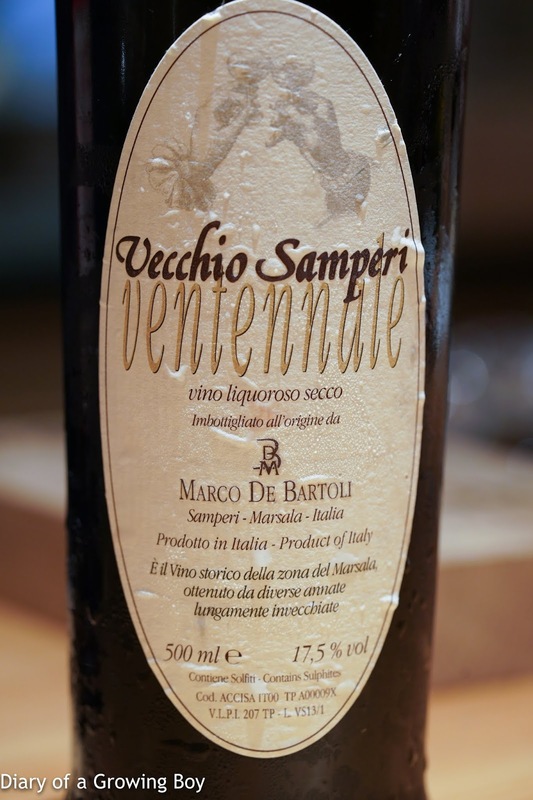 Marco de Bartoli Vecchio Samperi "Ventennale" -very complex on the nose, very oxidized, wonderful fragrance. Dry on the palate, like a dry Sherry or Madeira.